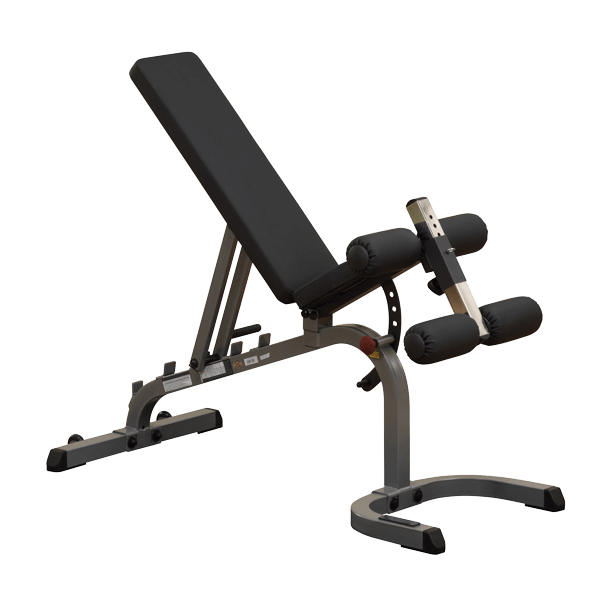 The Body Solid Flat Incline Decline Bench (GFID31) bench is a flat/incline/decline adjustable weight bench (i.e. you can raise/lower the backrest and seat settings to change the bench angle). 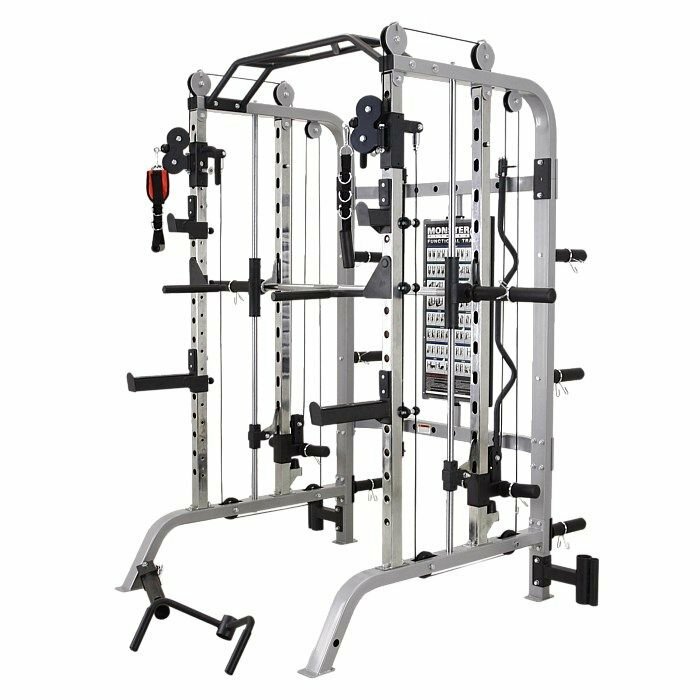 It’s a popular choice among weight lifters who have home gyms. 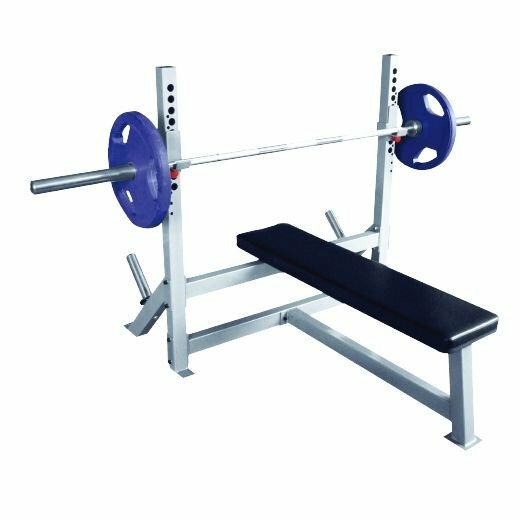 The Body Solid Flat Incline Decline Bench (GFID31) bench is professional quality weight bench. It has all the essential features required to do just about any exercise that requires a bench. It’s durable and will last you a long time. 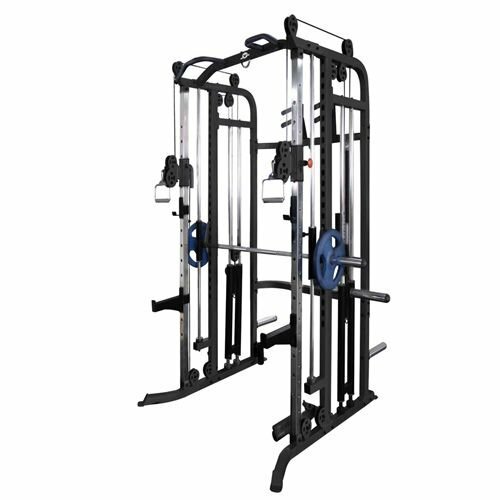 • The Body Solid Flat Incline Decline Bench (GFID31) is specifically designed with a shortened base frame to fit perfectly in all Smith Machines, Power Racks, and Multi-Press Racks. • Improved design features quick, easy, solid, and secure 6-position ladder-style back pad adjustment. • Adjustable seat pad allows all size users to do bent knee sit-ups and ab crunches with proper lower back support and hip alignment. 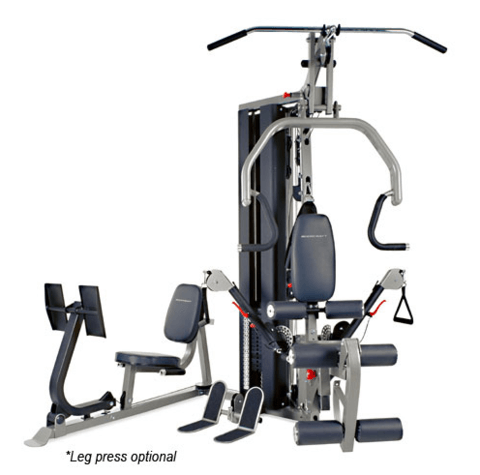 • Optional Extra: Leg Developer (#GLDA1) and Preacher Curl Attachment (#GPCA1). • Thick, rich, DuraFirm™ upholstery. • Includes wheels for easy mobility.